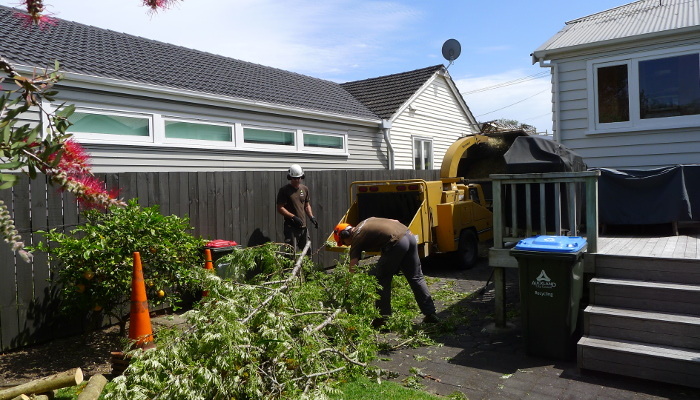 TreeZone specialises in the removal of trees in technical situations. It is a common misconception that complex or large removals require the use of big cranes, diggers and/or mechanical devices which incur high costs. While this is sometimes the case, TreeZone has concentrated on developing a low impact and more economical alternative. Trees come in a huge variety of shapes and sizes. Different species of trees require different types of care. 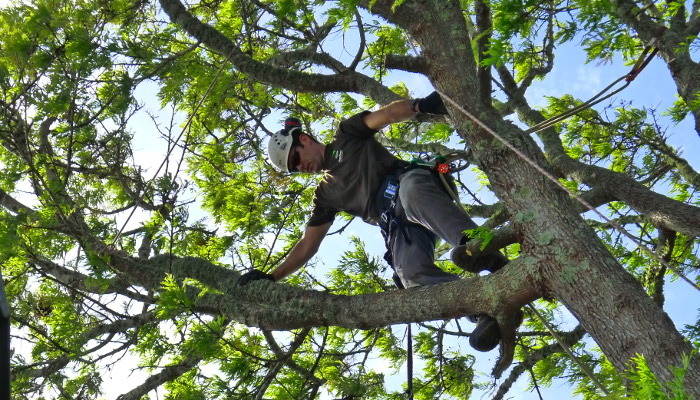 At TreeZone we have the knowledge and experience to be able to tailor our service to achieve the most from your trees. 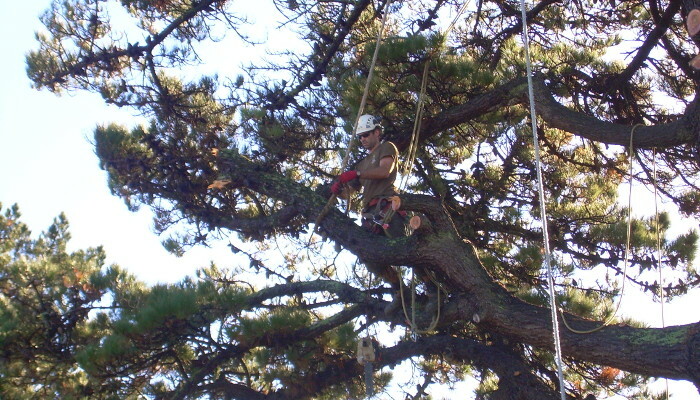 Crown reduction is a method of reducing the size of a tree while retaining its natural shape and aesthetic appeal. This is the best solution if a tree has become too large, but you wish to keep it. Thinning and/or lifting the crown will eliminate excessive shade which causes a dark, damp living environment, or a suppressed garden. By lifting the crown of the tree you can increase views and keep the tree healthy with the removal of dead and dangerous branches. 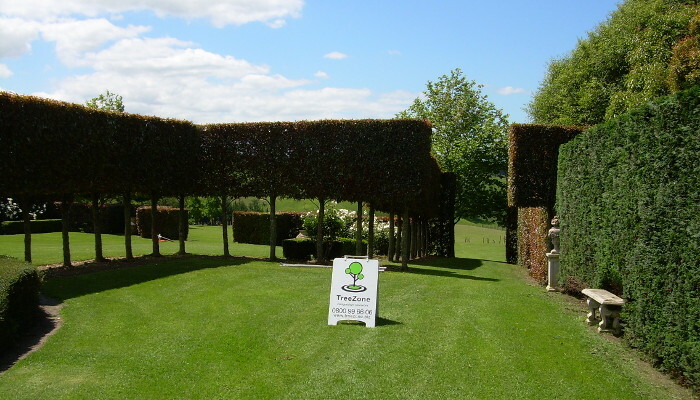 We can trim large and small hedges to any desired height and make them look crisp and tidy. 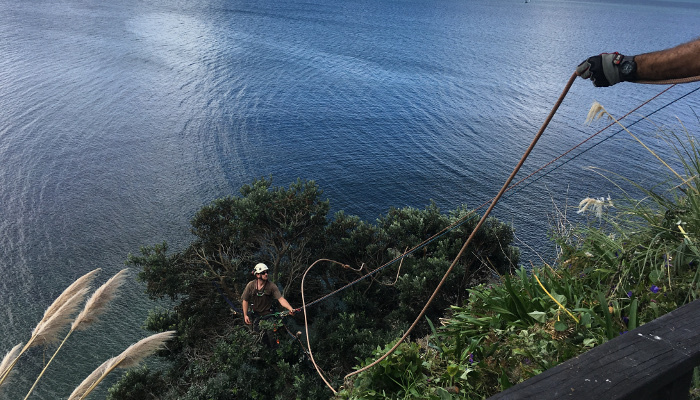 Hedges can easily get out of control and seem like a daunting task so call us today and talk through what your options may be to get the best out of your hedge. TreeZone offer Peace of Mind Management for the tree and hedge requirements of your rental properties and assets. 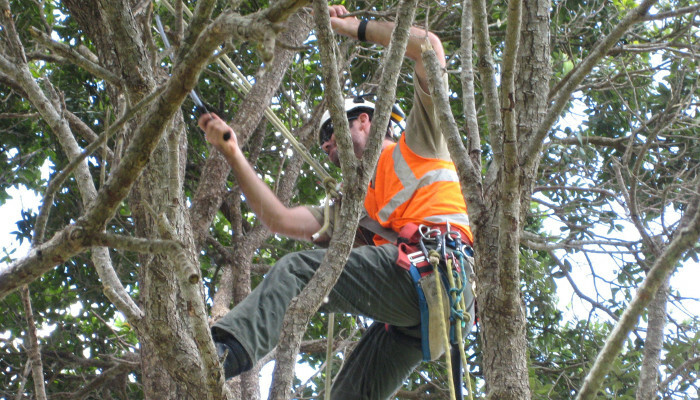 Here at TreeZone we have the experience and qualifications to work with you on the Arboricultural report you need. 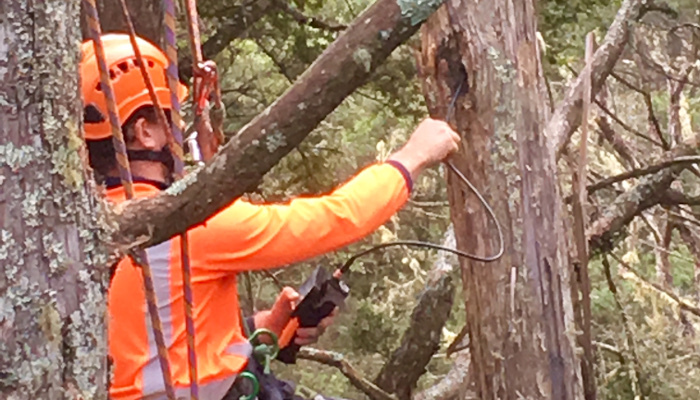 We will come on site and talk through with you the requirements for your report and take pictures, measurements and any other information needed to complete a comprehensive Arboricultural Report.